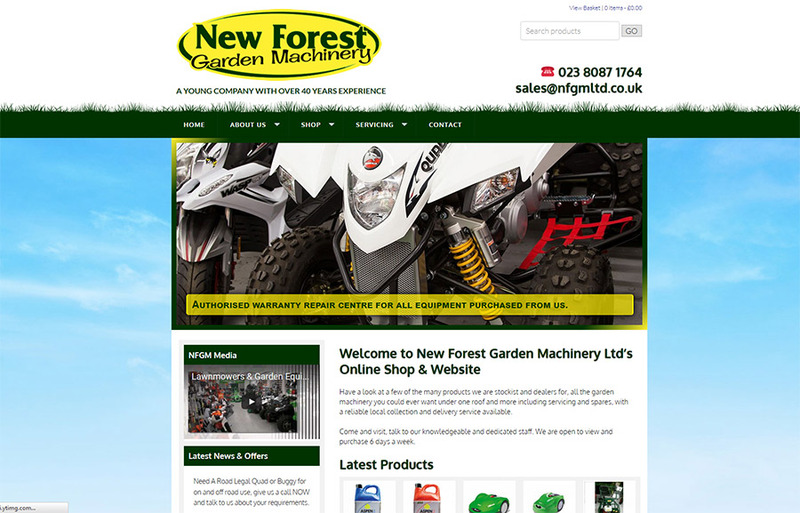 Have a look at a few of the many products we are stockist and dealers for, all the garden machinery you could ever want under one roof and more including servicing and spares, with a reliable local collection and delivery service available. Come and visit, talk to our knowledgeable and dedicated staff. We are open to view and purchase 6 days a week.